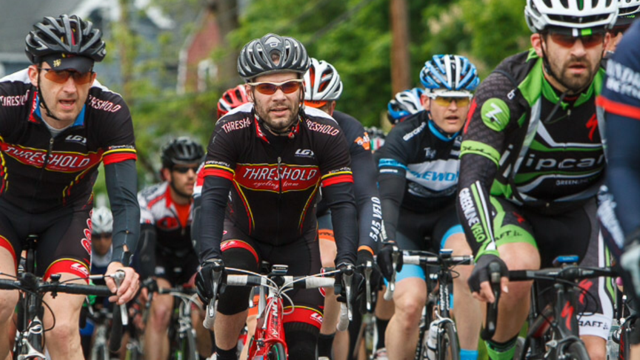 Nick and Joe raced the new Harvard road race that replaced Sterling this year. Despite a race ending mechanical Nick loved the course and is looking forward to taking it on again next year. Vic had a fantastic race at the Eagleman 70.3. Matt and Cory raced the Pinnacle - Matt landed on the podium and Cory finished in the top ten.